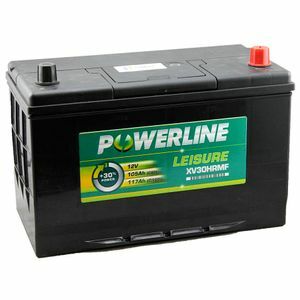 Good quality Battery at a reasonable price, arrived very quickly and well packaged. 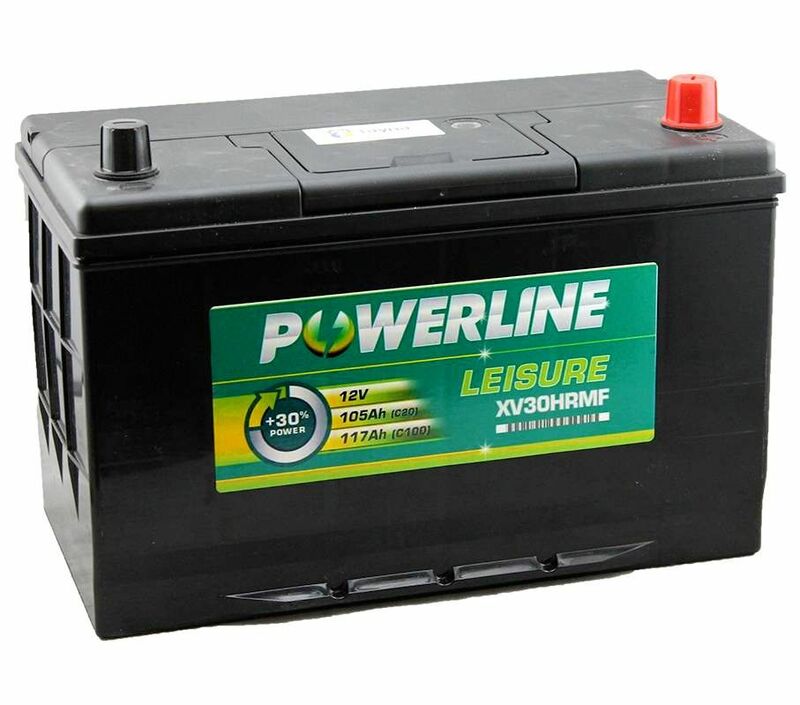 I had this product sent to spain, 25 pounds postage fee for two batteries ,extremely reasonable and well packed.I would highly recommend this company. Quality product delivered next day. Delivered very quickly and as described. Comes with good guarantee but how long it will last only time will tell.